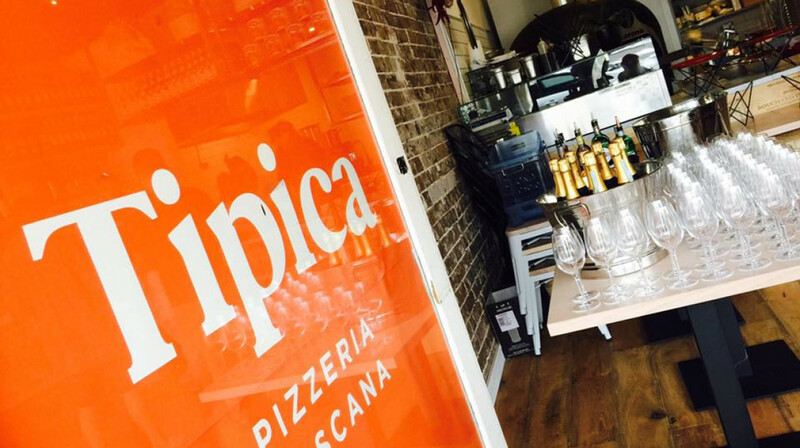 For an authentic Italian pizza experience, make sure you check out Tipica Pizza Bondi. 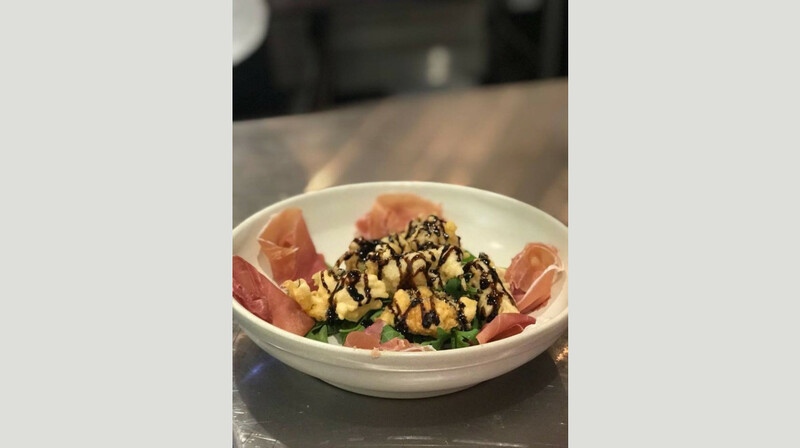 This cosy restaurant offers a tasty menu derived from the Tuscany region and cooked with quality ingredients, patience, time, and a true love for dough that owners Stefano and Juri share. 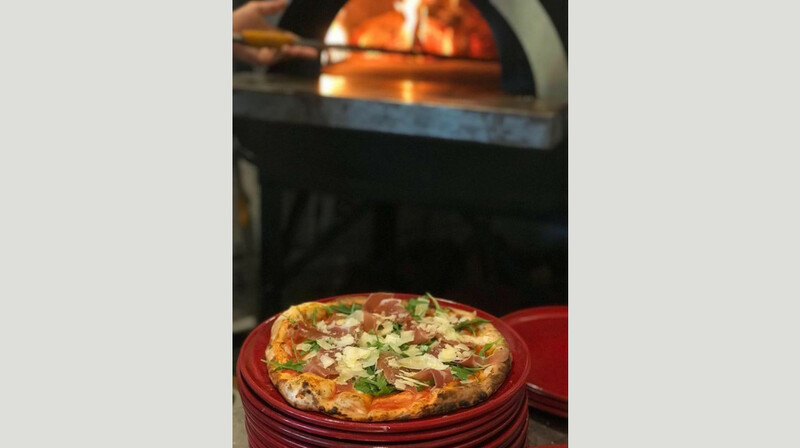 Try a delicious dish from the Pizza Tipica range, a variety of pizzas created to give you the true Tipica experience—we like the Cinque Terre, with basil pesto, buffalo bonconcini, bresaola and golden cherry tomatoes that remind us of the glorious cliffs by those Italian seaside villages. 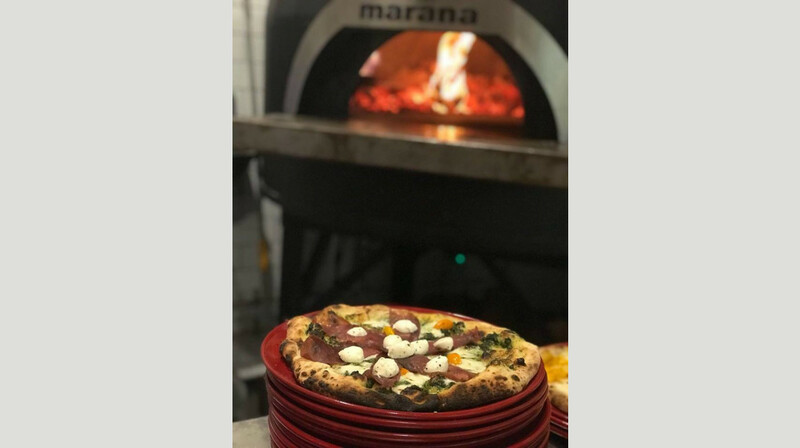 Or, for those looking for a more traditional pie, you can’t go past the Margherita or the Gamberi, two pizzas that really give the Pizza Tipica Bondi dough a chance to shine. 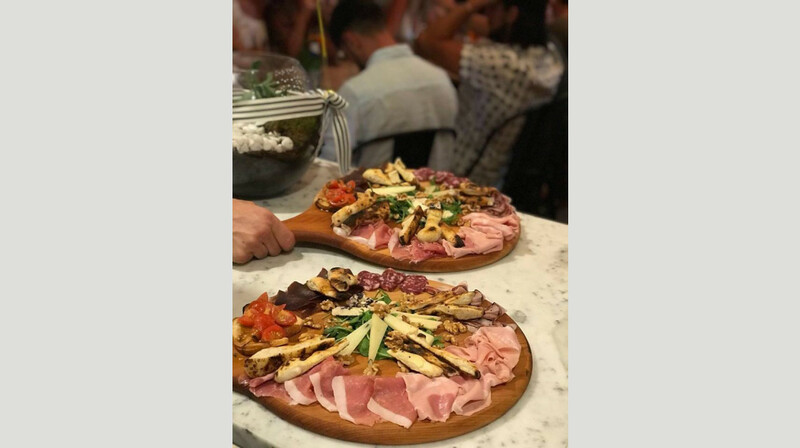 Make your reservation at Tipica Pizza Bondi today for a meal that is traditional, tasty, and a true testament to the skill of the owners. Love this place and the pizza never disappoints. The dough is amazing as is the tomato sauce and toppings very generous and beats cooking any night. Will be back for sure. Best pizza and friendliest staff in Sydney ! 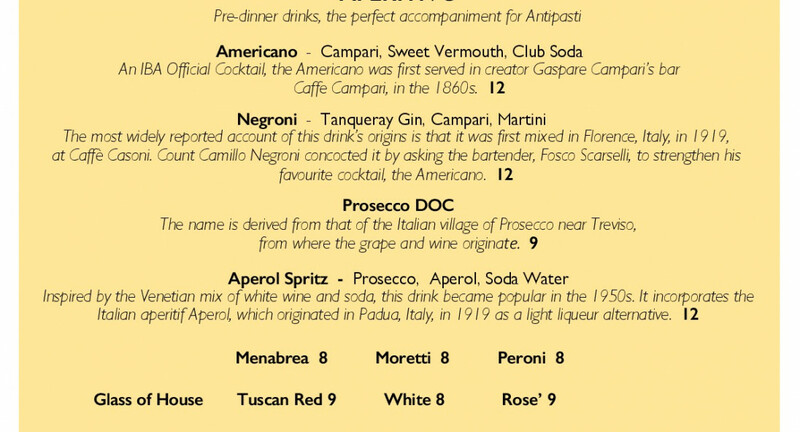 Tipica is an amazing dining experience if you are looking for authentic Italian food. 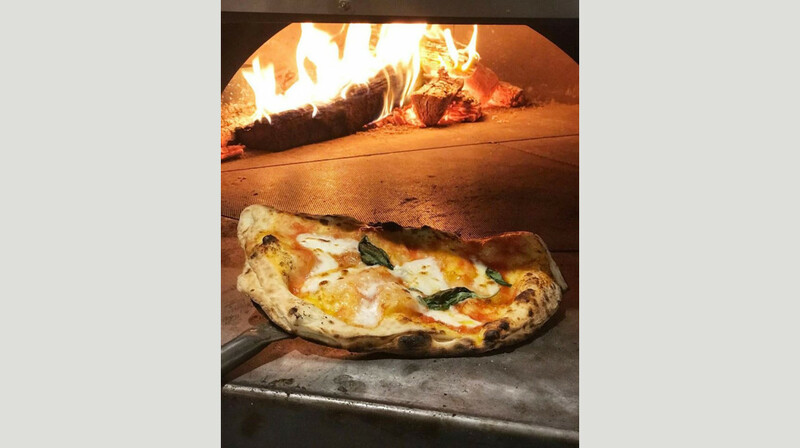 The pizzas are phenomenal with a delicate base topped with fresh, quality ingredients. Service is warm, friendly and inviting. I will definitely be back and their take away menu is fantastic. A perfect pre-event meal. Quick and delicious and such authentic flavours. the whole family loved it, especially the 48 hour dough. Will be back again soon. I love this place. Never disappointed at the quality and freshness of the food. 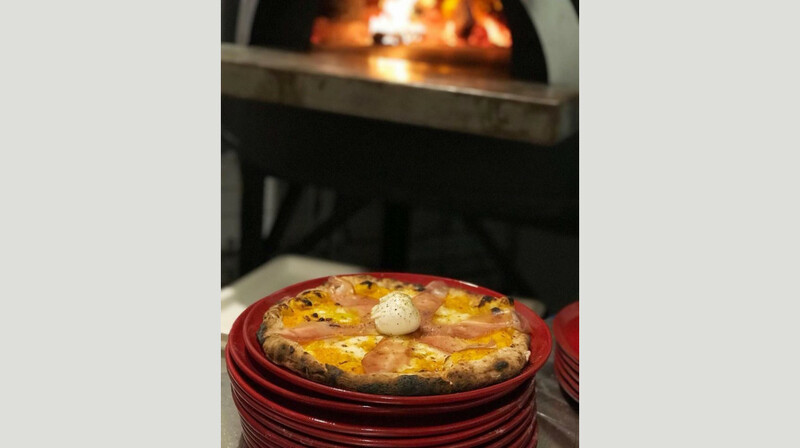 The pizza is so delicious and the 48 hour dough incredible. 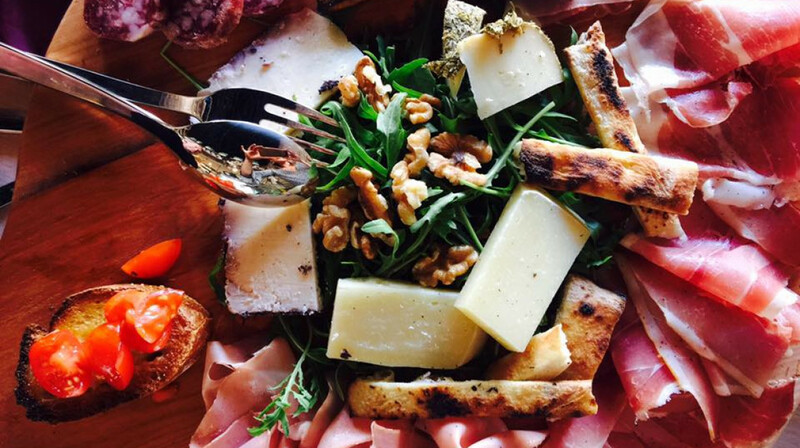 The Gnocchi and other pasta dishes are divine too. Already dreaming about going back.